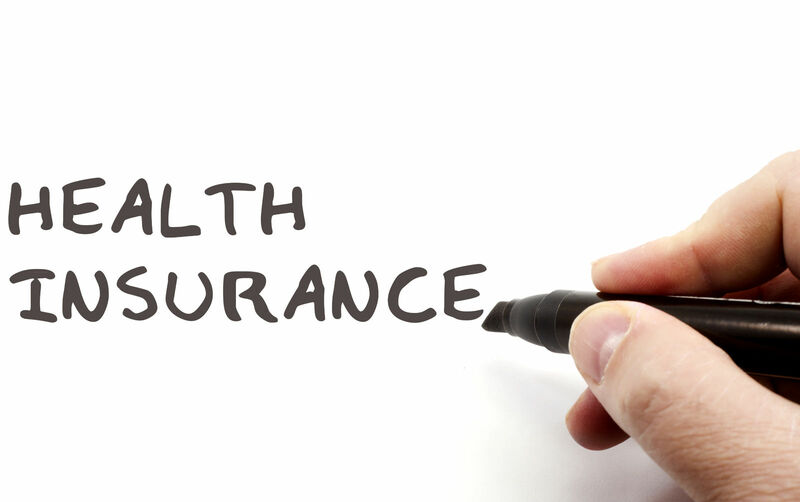 What does PPO in health insurance mean? There are many types of managed care; they have differing priorities and advance policies that are important to them. The HMO driving forces were prevention and wellness. Health maintenance was easier than healing and curing. PPO had user flexibility as a driving force. They sought to provide a vivid alternative to the dominant health maintenance organization and its rigid layers of procedures. Comparison shopping is an excellent tool for finding the right PPO plan for an individual or family situation. Enter your zip above and compare top PPO, marketplace, and other private health insurance quotes! The PPO type health plan can meet the requirements of the individual mandate if it is a qualified policy. Plans must provide minimum essential value, the essential health benefits, and the key limits on deductibles and out-of-pocket expenses. The mandate requires that everyone get and keep health insurance unless exempt. These flexible designs have certainly met the test of qualified health plans. The PPO offers flexibility and places many decisions in the member’s hands. The PPO provides information about its network of doctors, specialists, hospitals, and other facilities. The member can choose which, if any, he or she will utilize. For example, the PPO invites the member to use prevention and wellness services; they remind members to get flu shots before the flu season, and to get regular checkups. There is no primary care physician and no rule requiring approval for a specialist’s consultation. For PPO subscribers, choosing a doctor when a health concern arises is simple. A PPO member can go to any doctor they wish to see. If he or she is not in the PPO network, the member will pay the fee and file a claim for reimbursement. The claims take about two weeks, and the member gets back a small percentage of the amount paid. To follow-up, the member decides to call the PPO and get a recommendation. Of the three doctors listed in the nearby area, one has an opening the following week. He visits the new doctor and has a good consultation. The member visits the doctor recommended by the PPO. He finds him well-informed about his health condition and with some helpful ideas for further treatment. There was a $20 copay for the visit. The copay was waived because it was the first visit and an opportunity to perform an initial examination. This health prevention step comes without cost sharing under the Obamacare reforms. The follow-up visits would require a $20 copay and the member agreed to that charge and scheduled a series of appointments. During the examination, the doctor noticed some swelling in the lower limbs. Asking about the condition and its effects, he determined that it would be a good idea to follow up with some further examination. He described the possible causes and the risks if the condition remained untreated. He made a referral to a network specialist in the field of edema treatment. The member understood and agreed that it was a good idea. The member followed the advice and made an appointment with the specialist. Because he is a network doctor, and because the member has paid his deductible amount, there would only be a $20 copay for the specialist consultation. If the member chooses to have therapy at the specialist preferred network rehabilitation facility, then the costs will be covered by the insurance. In this instance, it would pay ninety percent and leave a ten percent coinsurance payment from the member. The payments to network doctors and facilities count towards the deductible threshold, the deductible maximum, and the out-of-pocket maximum. The PPO contract lowered these charges below market rates. The member’s payment totals move toward the point when no further payments will be needed. By contrast, the spending at the outside specialist produced a small percentage costs share, but no further benefit than the treatment. Those payments did not count toward the deductible or any of the overall limits. A major reasoning in the design of the PPO is consumer choice. The PPO design calls for agreements on price with the network doctors and hospitals. There is no similar agreement with those outside of the network. The PPO strikes a balance; the consumer can choose to go outside, and the PPO chooses to pay a low rate of cost sharing. The consumer spends and gets the agreed medical care or service. The consumer does not get credit against the deductible or credit against the overall cap on out-of-pocket expenses. 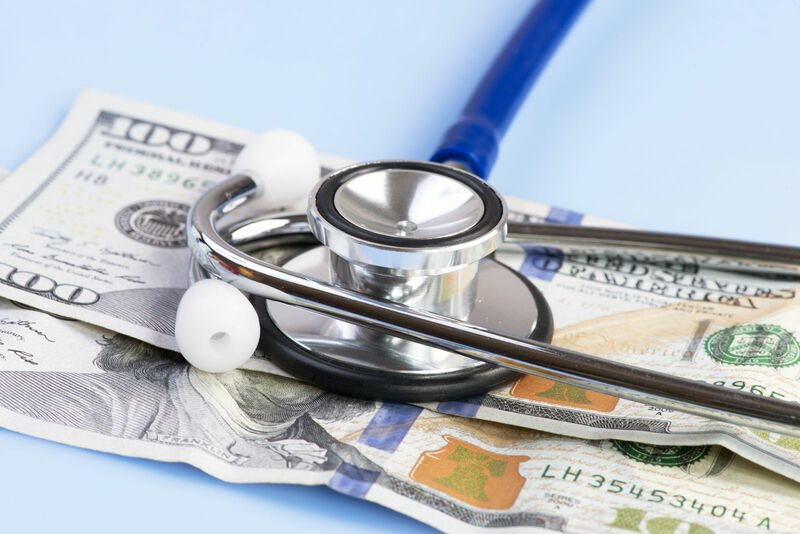 The flexibility of the PPO permits consumer discretion, and the consumer decides when it is appropriate to spend additional funds for medical care. This is a great way to operate a health care plan. Consumer preferences can mean a lot and can be a source of dissatisfaction when denied. High costs are a relative thing; when consumers decide they will accept the costs of choice, then that is a good outcome- a satisfied customer. The protections in the Affordable Care Act against too much spending within a one-year cycle are not mandatory on the consumer. One can spend more if one wishes. The basic idea of the PPO is that the consumer decides when to spend and how much. When it comes to maximum out-of-pocket expenses, consumers can get caught in a trap. They can spend a great deal of money without drawing an inch closer to meeting the overall maximum. Some plans do not have maximums for outside spending; some consumers mistake the limit on network resources to be an absolute limit. Platinum PPO plans offer high degrees of coverage for network resources. The deductibles are reachable ad the overall limits are within usual ranges. The division of cost sharing is ninety percent to ten percent for the customer. 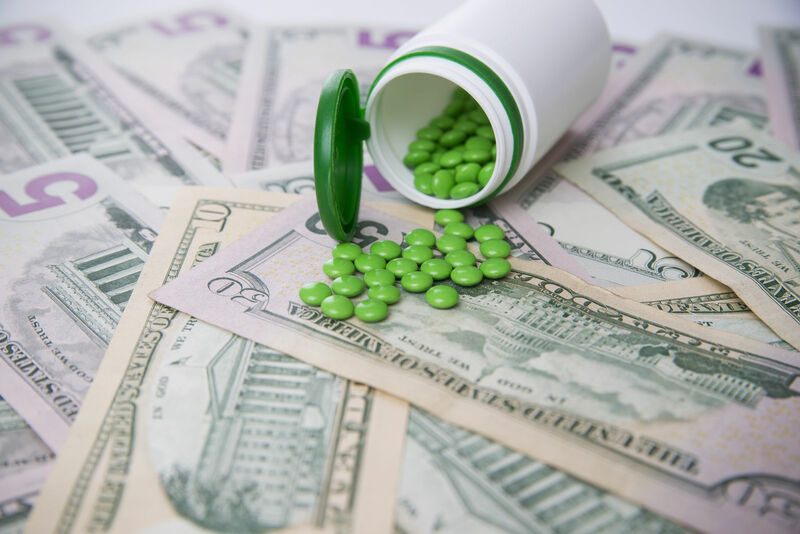 Platinum PPOs have a potential for increasing consumer costs because they treat outside resources with lower cost sharing, and they do not count outside network spending towards the deductible and expense limits. Gold PPO plans offer high premiums and moderately low deductibles. The cover 80 percent of the costs of essential benefits leaving twenty percent for the consumer. They do not count spending on outside resources in the network deductible and network out of pocket Limit. 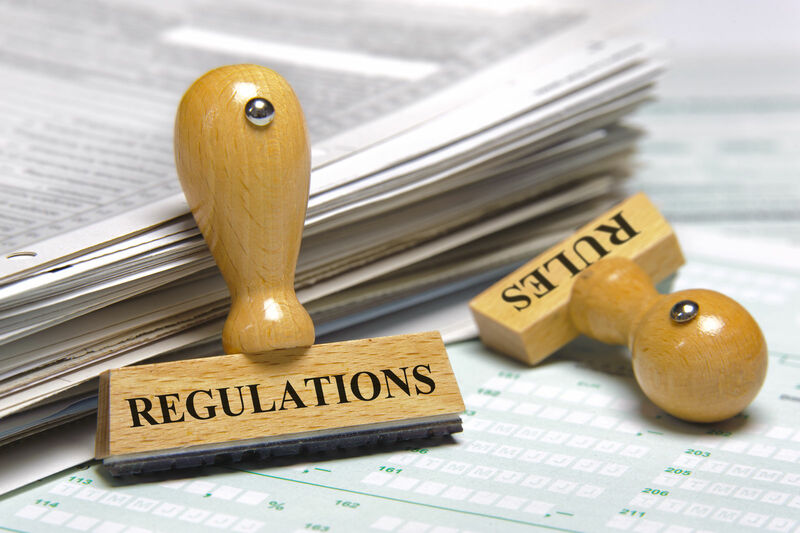 Consumers may have to apply for reimbursement, get permissions for expensive work, and process paperwork to get coverage on outside specialists. Silver PPO plans have a range of features. Some are HDHP rated plans that can work with Health Reimbursement Arrangements and Health Savings Accounts the silver HDHP for HSA has a higher deductible and out-of-pocket maximum than similar policies. Silver PPO plans divide cost sharing at seventy percent insurance-paid to thirty percent from the consumer. Bronze PPO plans have low premiums and high deductibles. The cost sharing ratio of a sixty percent to forty percent division. They can qualify for HSA pairs if the Marketplace rates them on all points including the high deductibles and the high out-of-pocket maximum. 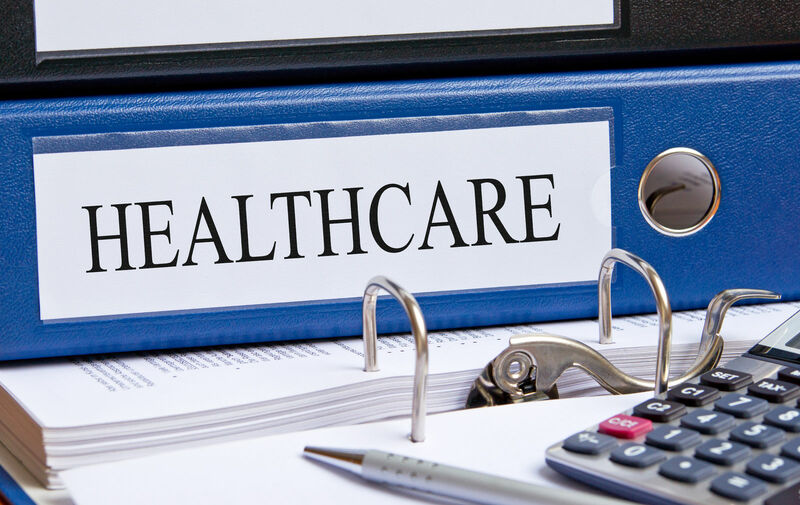 There are several types of costs in health insurance, and it is good to know the differences when comparing health plans. The below-listed items describe the essential types of costs. Copays are small payments representing a fraction of the costs of a service or benefit. The insurers charge copays to add to their income and to help regulate the use or overuse of a service or benefit. Copays are usually fixed amounts such as $20 for an office visit and consultation. Coinsure is the percentage of a covered benefit or service that the consumer must pay. Some hold that until the deductible there are no copays or coinsurance. Plan providers use some terms in new ways. Consumers must review plan’s use of these terms carefully. are the contract amounts that consumers must pay before the insurance company begins to pay its share of costs. Most PPO plans only count the spending on network doctors and specialists. A few plans offer a separate out of pocket ceiling for non-network spending. The marketplace offers programs to reduce costs by reducing the out-of-pocket costs. A silver plan with costs reduction assistance can have a lower deductible than a bronze plan. The Out-of-pocket maximum is a rule set each year by the Obamacare Marketplace to cap the out-of-pocket costs for health plan subscribers. The policy is important to help limit spending but also to maximize the value of the insurance. Once past the maximum, the insurance company must pay the entire cost. is the same as the out-of-pocket maximum for 2017. This is another case of the distinction between outside and network resources costs the consumer. Without a separate limit in the plan for outside deductibles, there is in effect no limit on deductibles. Consumers must guard their choices with the idea that the monies spent on outside resources will not enable the policyholder to get full insurance paid benefits. The Affordable Care Act put limits on deductibles and out-of-pocket costs. Before marketplace subsidies, the 2017 maximum amount that any policyholder must spend after reaching the deductible is $7,150 for an individual in a single person plan. The family limit is $14,300.00. The overall limits on deductibles and out-of-pocket expenses were considered important reforms in the health sector. The resilience of insurance companies to find new ways to raise fees and expenses is also impressive. The below listed items describe the network deductible and out-of-pocket limits for 2016. Original Medicare resembles a PPO. Users are free to go to any doctor or hospital that accepts Medicare. They don’t need a referral to use specialists, and there is no primary care physician to oversee medical care. The process is simple and the customer does not have to fill out paperwork for reimbursement. Original Medicare is the Part A -Hospital Insurance, and the Part B- Medical Insurance. 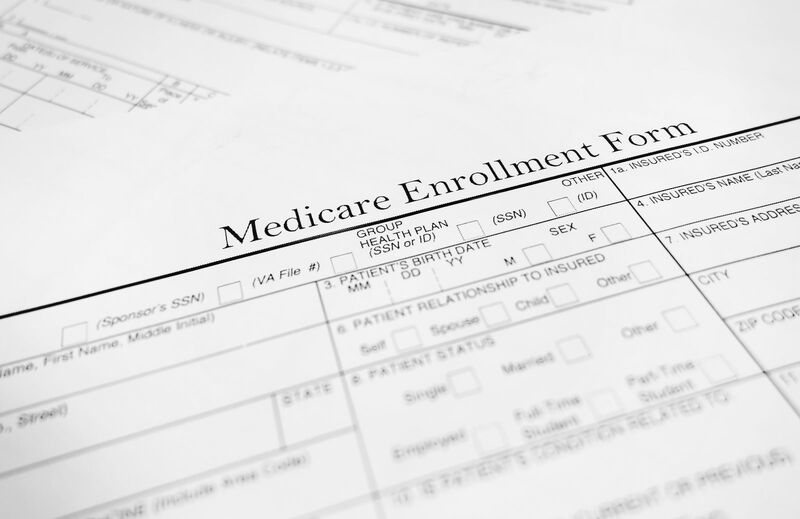 The private plans in Medicare Part C are mainly PPO and HMO types of managed care. PPO plans usually cover prescription drug benefits too. PPO plans in Medicare have the same idea as in the Marketplace; users pay more when using resources outside of the network. The best way to save and have an easy customer experience is to use network resources. Comparison shopping is a great way to weigh and consider PPO plans in Medicare. 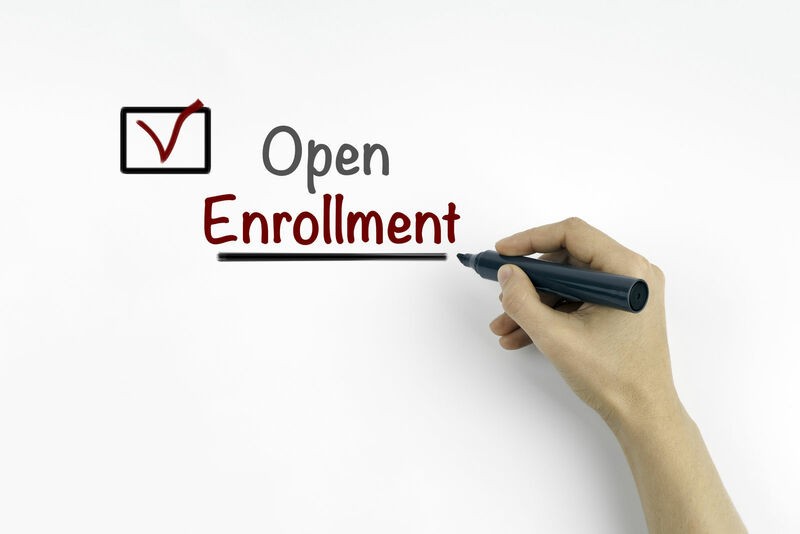 The preferred provider approach has proven useful and popular in the health insurance market. Many buyers think that the freedom to choose the doctors that treat them is a vital part of recovery. 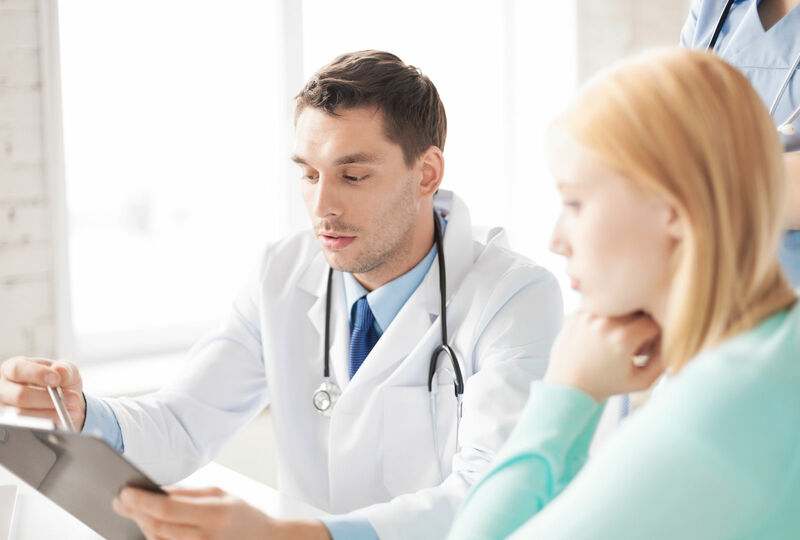 The PPO does not manage each person’s care with a primary care physician. This layer of management control takes a great deal of choice away from the customer. Flexibility is the great contribution of the PPO. Comparison shopping is an ideal method for assessing PPO and other types of managed care. The forms matter a great deal for simplicity and flexibility, and consumer preferences. Comparison shopping cuts through the presentations to focus on the essential items for the consumer. Enter your zip below and find a PPO plan that’s right for you. What is a VEBA health plan? 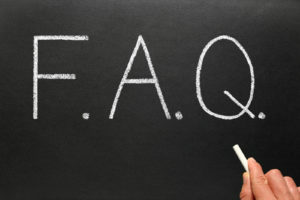 When do you have to have health insurance under Obamacare?